lol i know what that feels like! this is awesome! 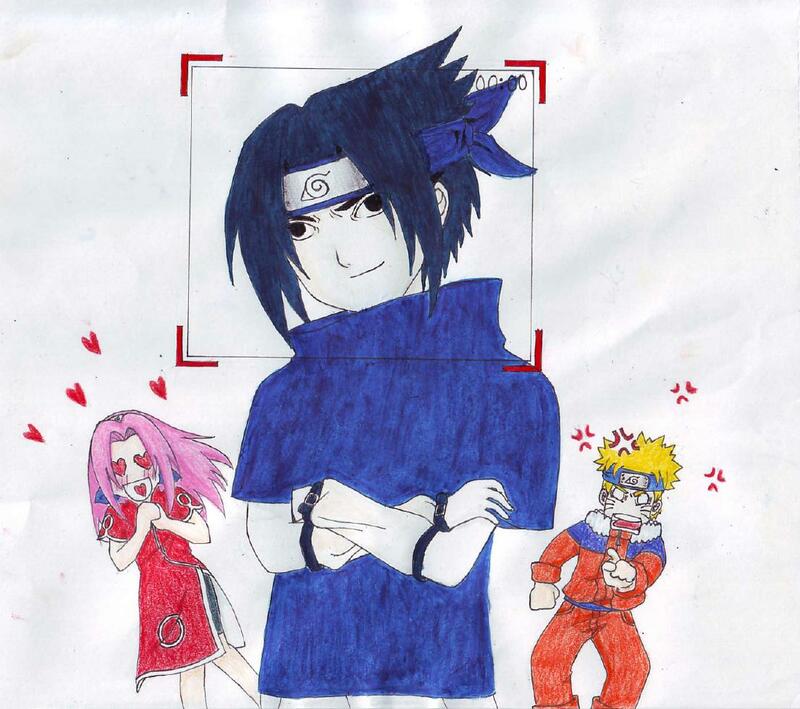 yep, sasuke is SUPER SPECIAL AWESOMLEY COOL! *faves pic* nice work with the colouring!